5 apps every photography should have while travelling. Technology is here to help us with every day tasks. It’s not different in Photography. Here are 5 apps that you can download for either IOS or Android that add value to your photography. Besides the location itself, weather, specifically cloud cover is the most important element for landscape photography. Being able to accurately predict fog and mist or high clouds versus low clouds is wildly beneficial and Clear Outside is a great app to help you do just that. Having the ability to identify when high clouds are forecasted is a huge help in determining the likelihood of a long burning and colorful sunrise or sunset. It also gives you "Setting and Rising times of the Sun and Moon. This is a great app to see the layers of cloud cover in motion and best of all it enables you to segment out high, medium and low clouds. It’s a tremendous benefit to see how the predicted clouds are expected to move in and out of a specific location. 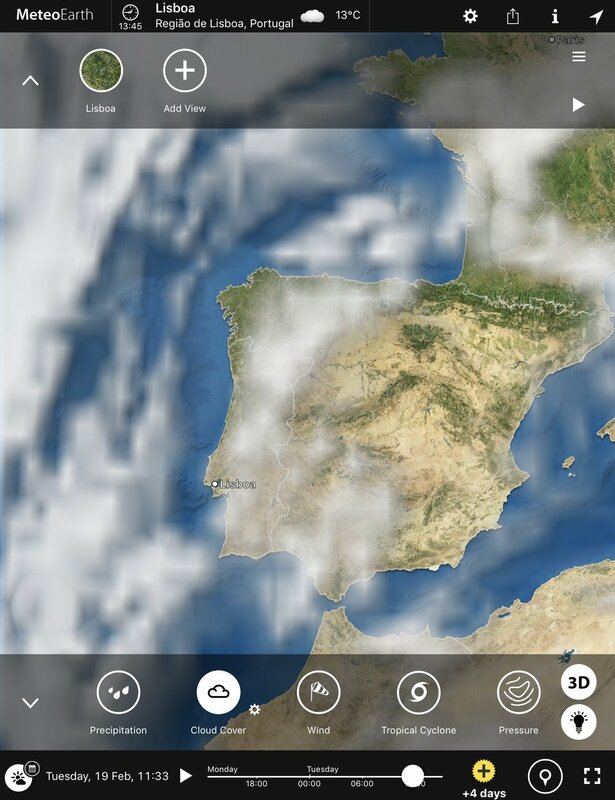 MeteoEarth in conjunction with Clear Outside is an immensely powerful combination for predicting if the cloud cover will be conducive for an outstanding sunrise or sunset. This is my favourite app of the lot due to its superbly complete interface. I prefer this app because within a matter of seconds I can determine exactly when and where the sun or moon will rise and set in any location in the world during any day of the year. Find out at what time Golden and blue hour start and finish! this is a paid app but very worth it. It also gives you a 3D preview of the milky way at any given time and day. You can aim your phone at the sky and figure out where the it will be in 2 or 3 hours! This gives you the ability to set up your composition way ahead of your final shot! This is one of the more popular weather apps available and rightfully so. Great user experience and quite straightforward to use. I find the hourly forecast to be a huge benefit and pretty reliable – it also has a slick lightning locator feature as well. This is great if you’re into storm chasing and looking to capture those intense and dramatic stormy skies. One of the most powerful apps available and one that I never go on-location without first consulting. 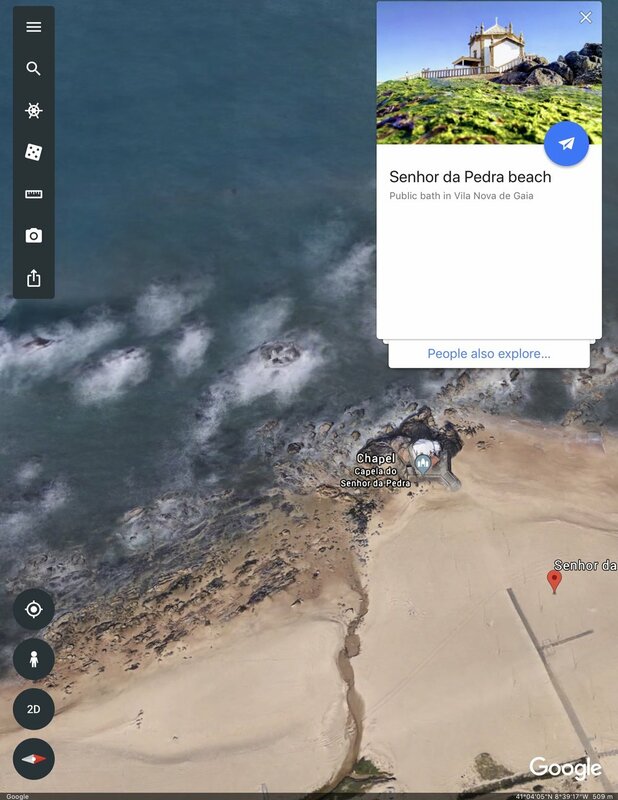 I prefer to shoot sunrise over sunset and find that most of the time I’m in complete darkness when composing my images and Google Earth helps me to easily research the surrounding area of a location before I ever even arrive.